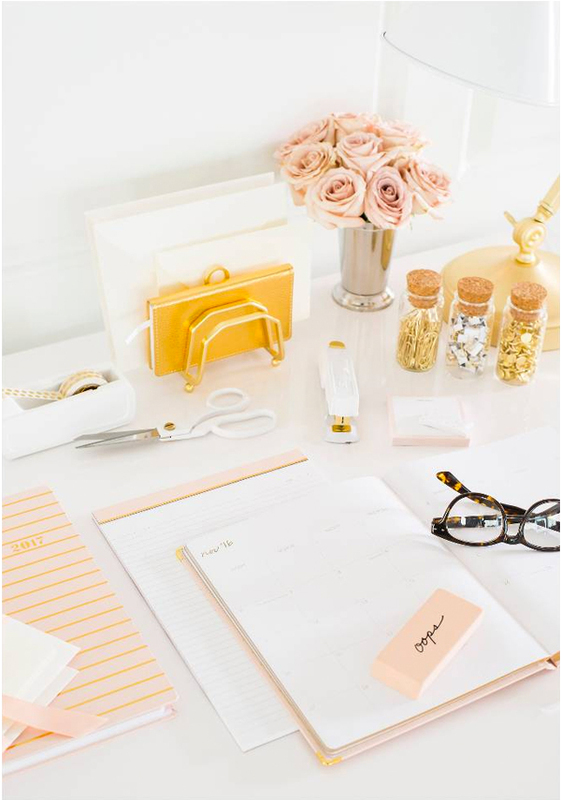 The highly anticipated Sugar Paper office collection for Target officially launched this week and as expected, everything is so beautiful. I'll take one of each please! Shop it here.